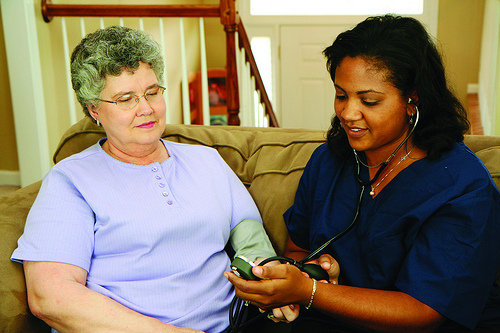 Safe and compassionate care in the comfort of your home. There is no place like home for healing when you are ill or recovering from an injury. There is no place you would rather be than with the people you love. 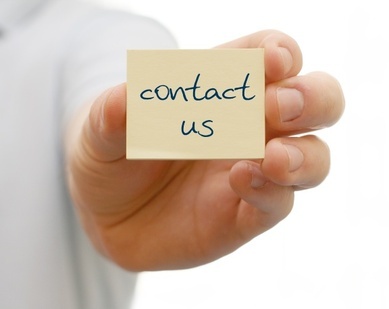 Choosing a home healthcare agency can be very overwhelming. As a family member caring for a loved one, you want to provide them with the quality of care and the quality of life they deserve. It's critical to choose a home healthcare agency that can provide high quality, compassionate care you can trust. Avesta Home Health Care Agency can provide every service available at a nursing facility in the comfort of your loved one's home.